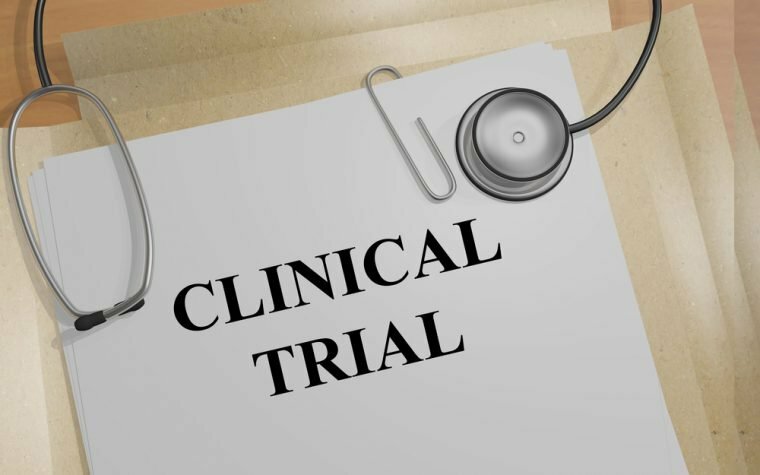 The incidence of a disease describes how many new cases of it pop up over a certain amount of time. When it comes to mesothelioma, most people know that it’s directly liked to asbestos and while many Americans believe that asbestos has been banned from the U.S., that’s incorrect. More than 50 countries have banned the use of asbestos, but the U.S. is not one of them. MORE: Mesothelioma statistics: what’s your risk? 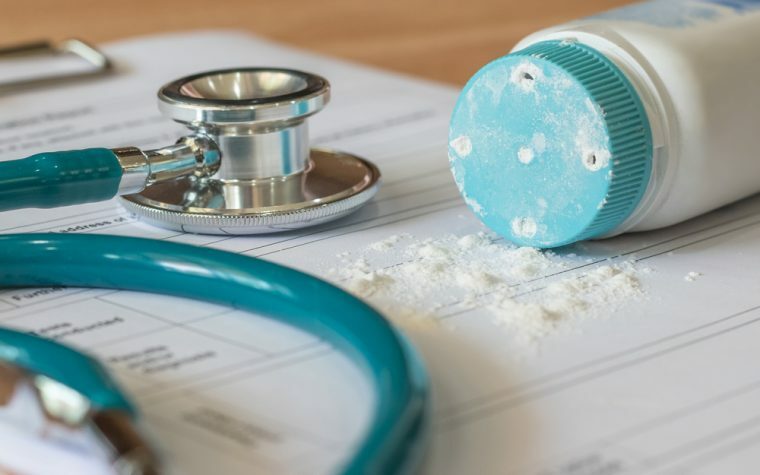 According to the CDC, death rates due to mesothelioma are on the rise and as per the U.K.’s cancer research center, incident rates for the disease have risen by more than 71 percent in the last two decades or so. The studies suggest that the death rates will continue to rise until at least the year 2020. There’s a correlation between that rise in death rates, and the fact that asbestos is still not banned in many countries and that most patients with mesothelioma only start to show symptoms decades after they were first exposed to asbestos. In fact, the “peak” age of most patients is between 75 and 89 years old. Mesothelioma tends to be a predominantly male disease. This is because asbestos has historically been used in predominantly male industries, including construction work, shipyard work (this includes those who served in the navy), welders and similar jobs. All that being said, the overall number of people with mesothelioma is not as high as one would expect. In the U.S., there are about 3,000 people diagnosed with the disease each year. 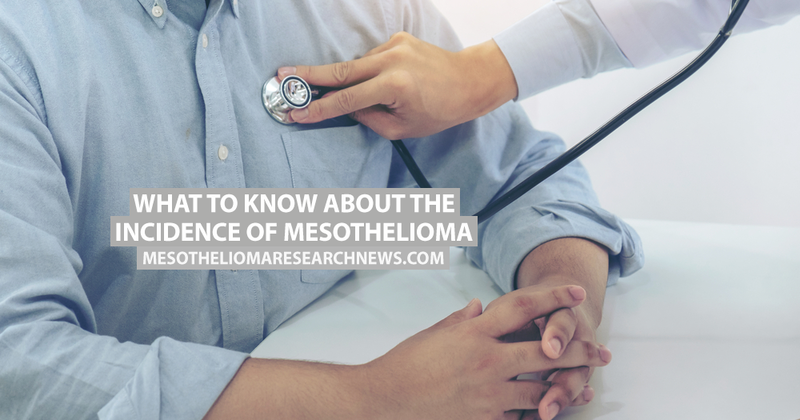 This might seem like a lot but according to NORD, mesothelioma is acknowledged as an uncommon disease, more specifically, a very rare form of cancer. Tagged asbestos and mesothelioma, asbestos ban, average age of mesothelioma patient, Incidence, mesothelioma incidences.